These keto paleo bread rolls are light and feathery with delicate undercurrents of spread and inconspicuous insights of coconut. Even better, they are low carb and gluten free without holding back on flavor or surface! I'm certain they'd be ridiculously scrumptious toasted in a skillet with a bit of spread or with your most loved sauce. Or then again with a runny egg! 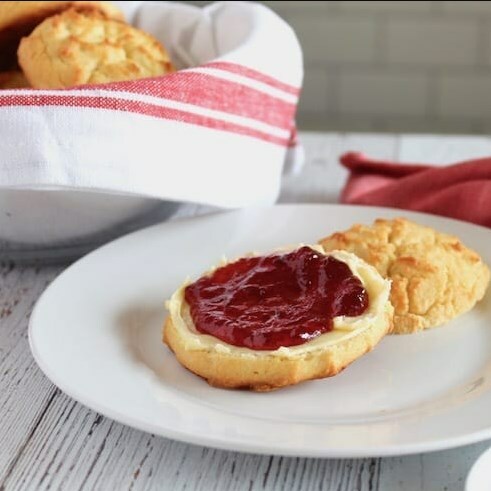 A runny egg would flabbergast amidst this scone with bacon or a frankfurter patty.